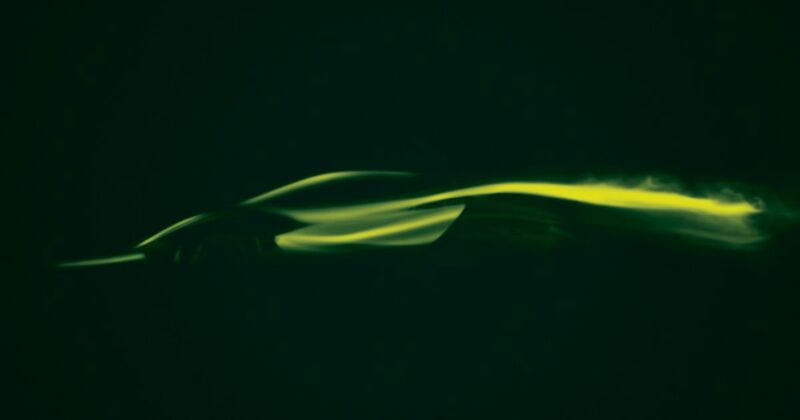 Lotus is building a battery-powered hypercar, the English company has confirmed. Called the Type 130, its aim is to set new standards of performance and handling focus for the fledgling top-level BEV class. 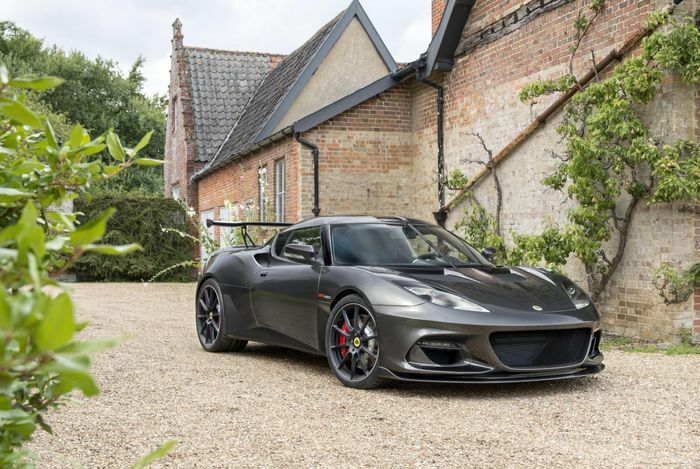 The move comes long enough after Lotus was bought by Chinese firm Geely for the parent company to have made a clear plan for the Norfolk-based sports car brand. It seems that the plan involves stepping Lotus’ game up. A lot. It’s a hell of a leap to go from making lightweight, fast and furious cars based around fairly humble petrol engines to building something to compete with Nio’s EP9 and the Rimac C_Two. According to a report that appeared in Autocar late last year, the project will result in a ridiculously aerodynamic car with over 1000bhp and a price tag topping £2m. The battery tech for the hugely ambitious project will evolve from that used by sister company Polestar to create the 592bhp hybrid 1 coupe and the 402bhp BEV 2 ‘fastback’. Weight is therefore still likely to count against the Type 130 but it will be integrated as low-down as possible into the chassis. Soon to look a little antiquated? Speaking of which, a McLaren-style carbonfibre tub is the most likely base for the car. Subframes can then be custom-built to accommodate three or four motors and the batteries to power them. 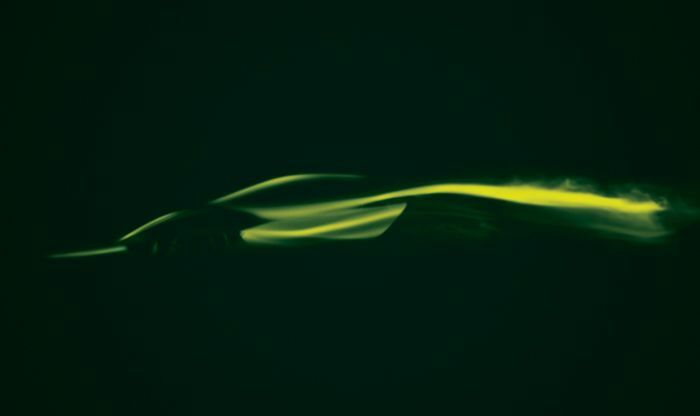 Lotus has revealed no formal details other than the car’s name, but we should learn more later this year.